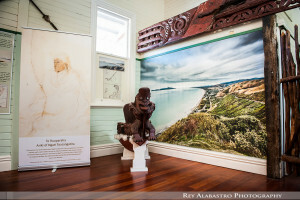 This area explores the early history of the local Iwi Ngati Haumia, showing respect to great Ngati Toa warriors Te Rauparaha and Te Rangihaeata. A section showing various items that would have been found in and around the early houses of the area. 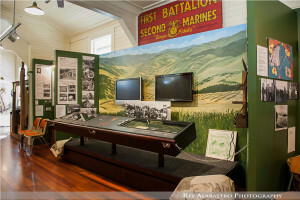 Paekakariki was a large settlement during World War II for the US Marines. There where three different camps in the area housing something like 15,000 men. Camp Mackay with 4650 men and was built on the flat plateau above McKays Crossing. Camp Russell housed 4,850 men in 112 tent decks and a number of officer’s quarters. 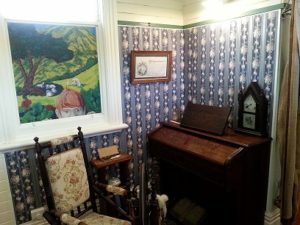 Camp Paekakariki was the largest camp and housed 5,200 men and was at the North End of the village. This are has several different types of trolleys from the NZR era. along with a good selection of different memorabilia. 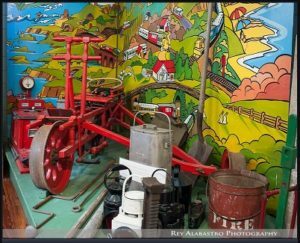 For the younger ones we also have a working model railway that runs around the roof of the area. 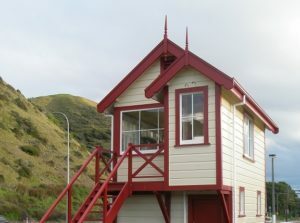 The Signal Box can be viewed any time but special arrangements need to be made if internal access is required.